PoochPads Made with Microfine fibers and antimicrobial technology, PoochPads are absorbent, odor-controlling pads ideal for puppies, older or incontinent dogs, and dogs that are "home-alone" throughout the work day. Use on floors, beds, cages, or any accident-prone area. 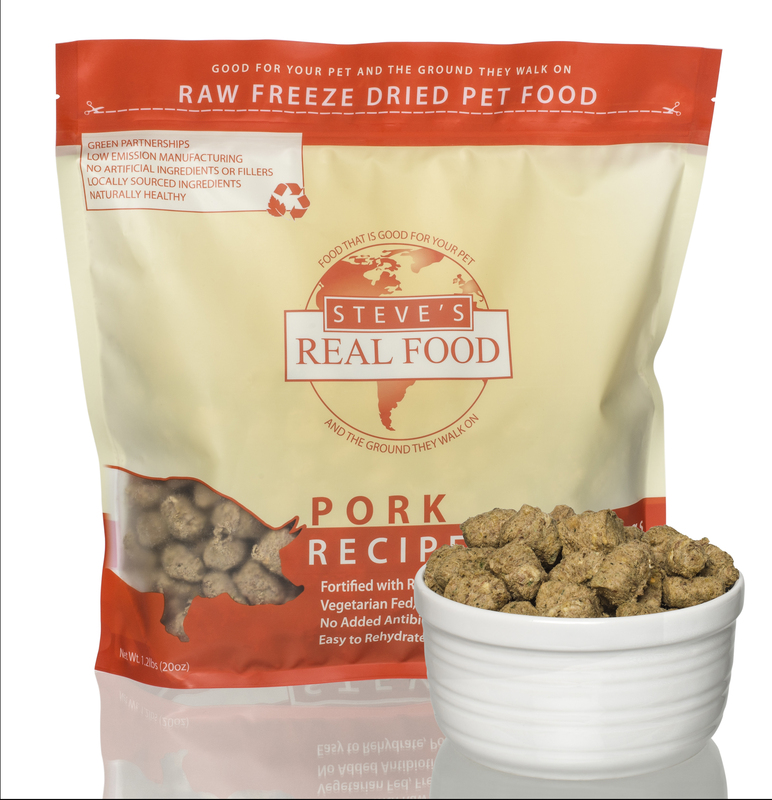 Quickly absorbs liquid without soaking through. Antimicrobial agent in fabric eliminates odors. Reusable and guaranteed for 300 washes. Environmentally friendly. PoochPads Uses What are PoochPads? / Where can you use them? PoochPads are based on a fiber technology originally developed by Microfine for use with patients in hospitals and nursing homes. 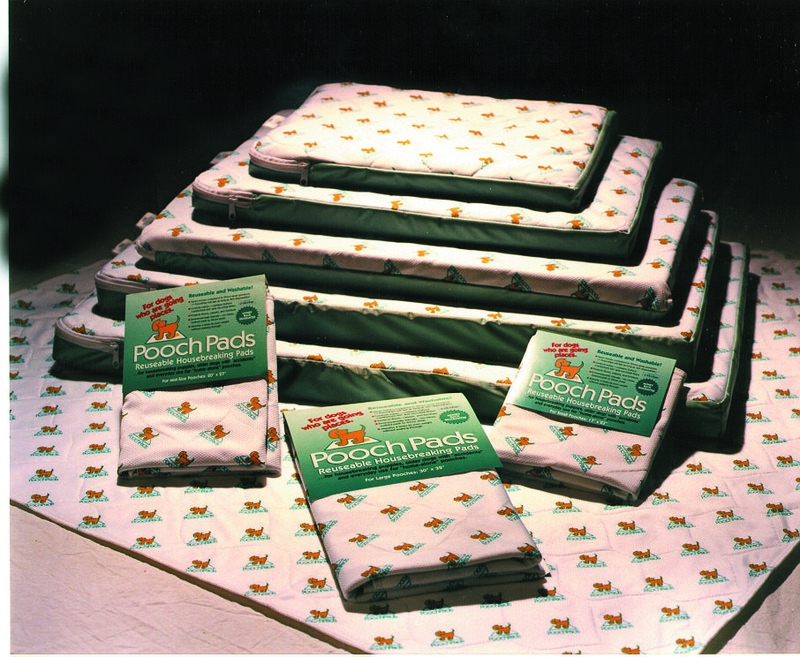 PoochPads will absorb up to 4 times their weight (twice as much as disposable pads) without leaking. 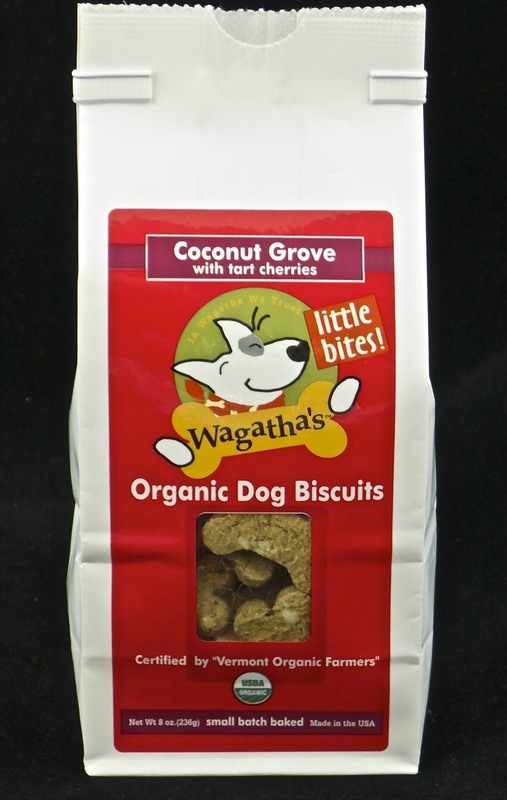 And, PoochPads are WASHABLE and REUSABLE making them easy on your pocketbook. One PoochPad will last as long as 365 disposable pads. PoochPads feature a protective bottom layer which prevents any absorbed moisture from passing through to a carpet, floor, or pet bed. They also contain a permanent, nontoxic, antimicrobial agent that kills bacteria responsible for odors associated with urine, so your house smells fresh and clean. PoochPads are: REUSABLE & WASHABLE SAVE MONEY compared to disposable throw-away products - 1 PoochPad will last as long as 365 disposables Controls Odors - contains Microfine anti-microbial fibers Protects floors, carpets, and furniture Environmentally friendly… (no messy, soaked pads to throw away) Absorbs 4 times its own weight without soaking through MONEY BACK GUARANTEE Where can you use PoochPads? 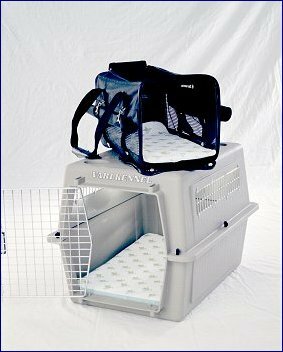 Floors Furniture Kennels Crates Cars Beds ...anywhere you need "Accident Protection"